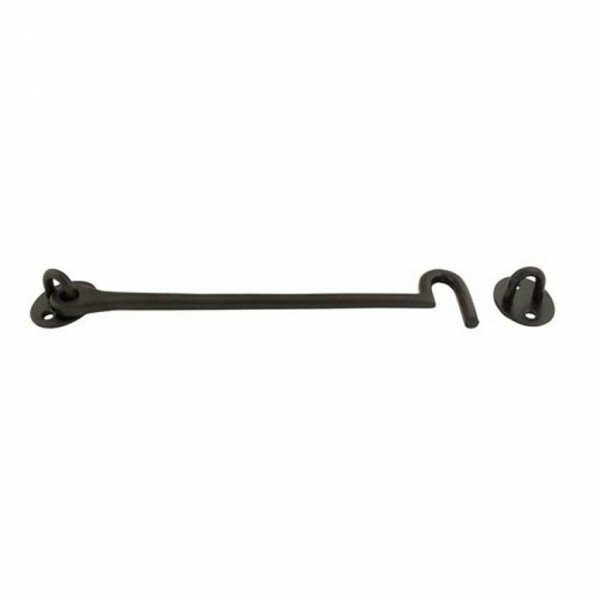 A cabin hook and eye available in a variety of sizes and in brass, chrome and black finishes. 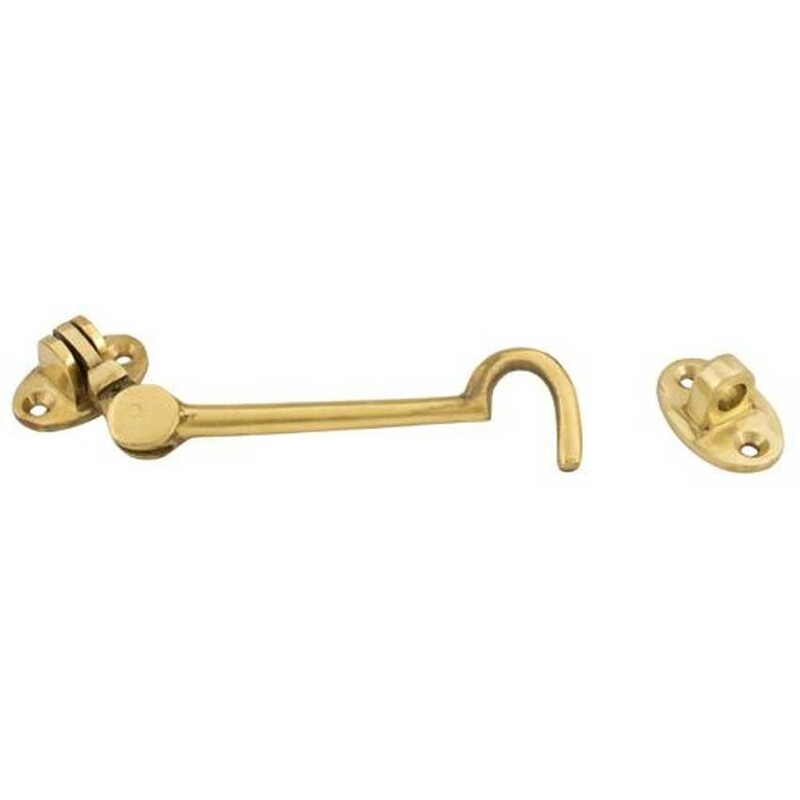 A cabin hook and eye which is ideal for securing doors or gates in the open or closed positions. 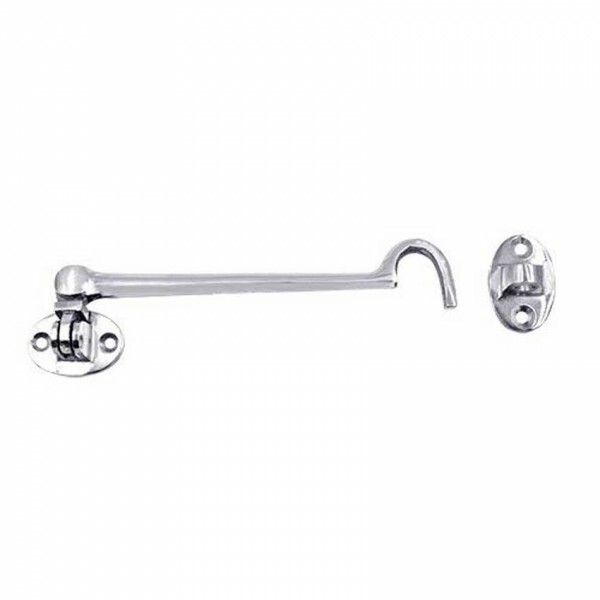 Supplied with 4 fixing screws.